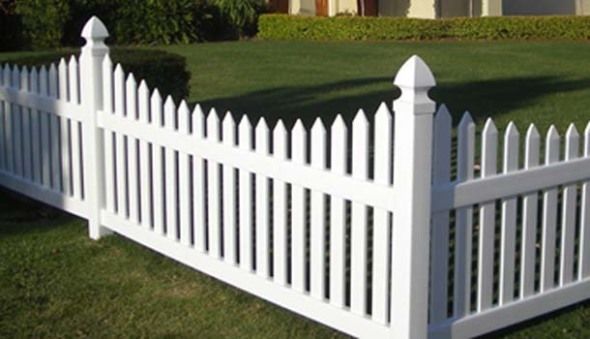 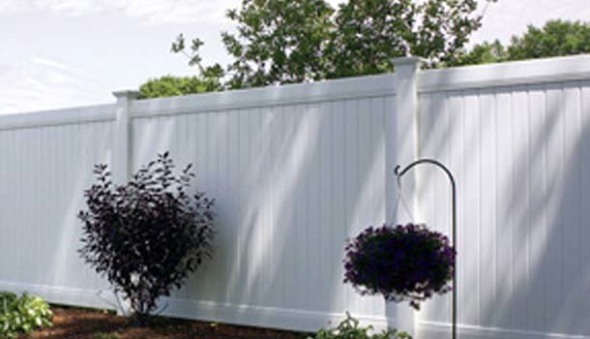 Few investments that you make will provide the added value and years of enjoyment that a high quality vinyl fence or deck can offer. 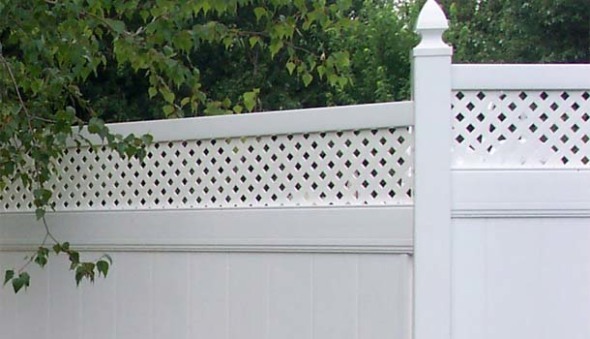 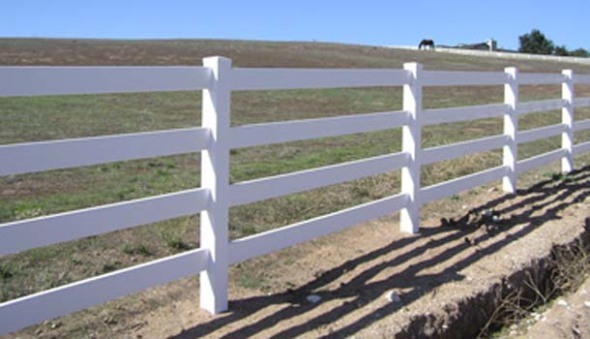 With none of the traditional maintenance required with a wood fence, vinyl is definitely a smarter choice for you and your family. 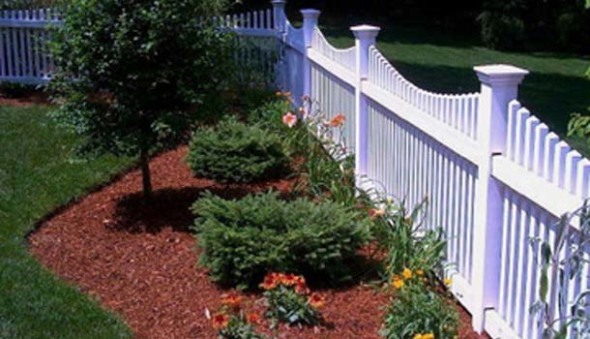 Just imagine, year after year, the fresh, crisp look of a well-maintained fence, deck or railing without ever having to paint. 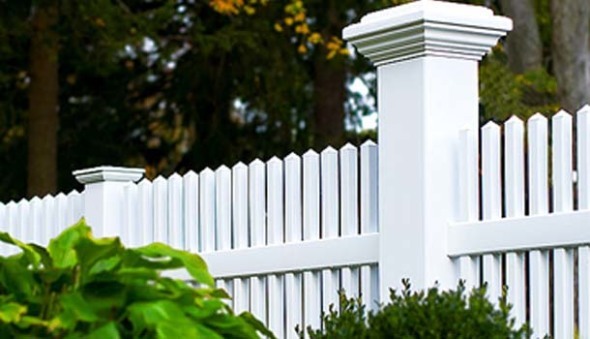 Our vinyl products are available in a wide range of styles, all with the same high standards for appearance and durability, to ensure that you will find just the right look to complement your property.